Your little girl's birthday is coming up. 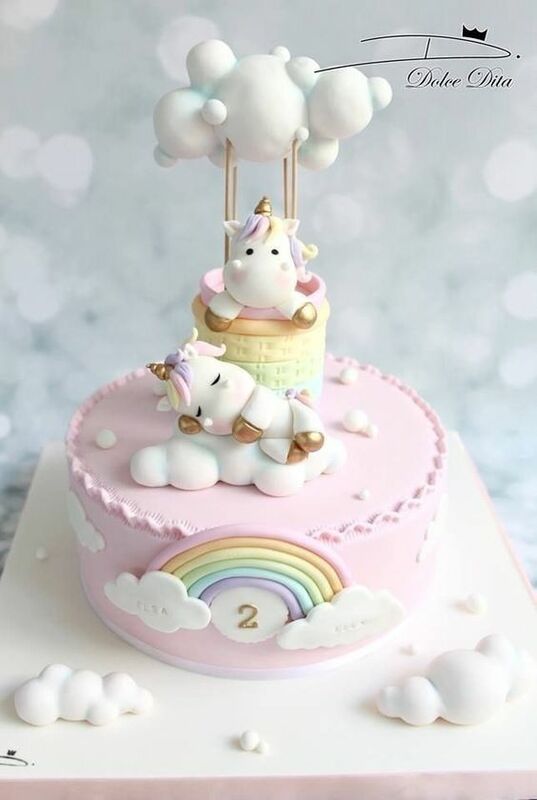 You have purchased all the unicorn party decorations - balloons, tableware, party bags. You even have the cake table decor all set and ready to go. 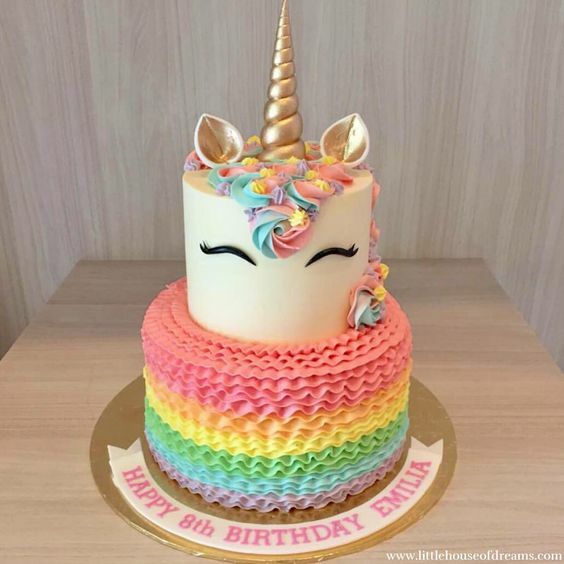 Feel free to shop our unicorn party supplies collection. Use coupon code UNICORN at checkout for 15% off. All that's left is the cake. 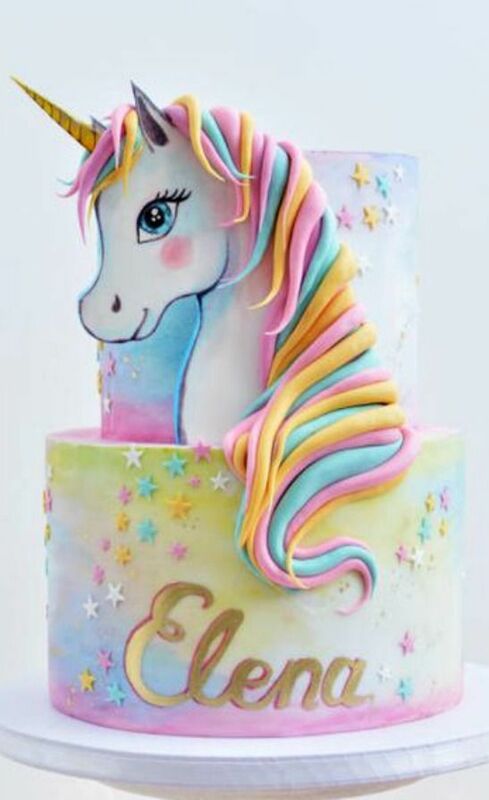 The almighty unicorn cake! You want something unique, beautiful, soft, delicate, whimsical, magical and colorful, all wrapped in one. 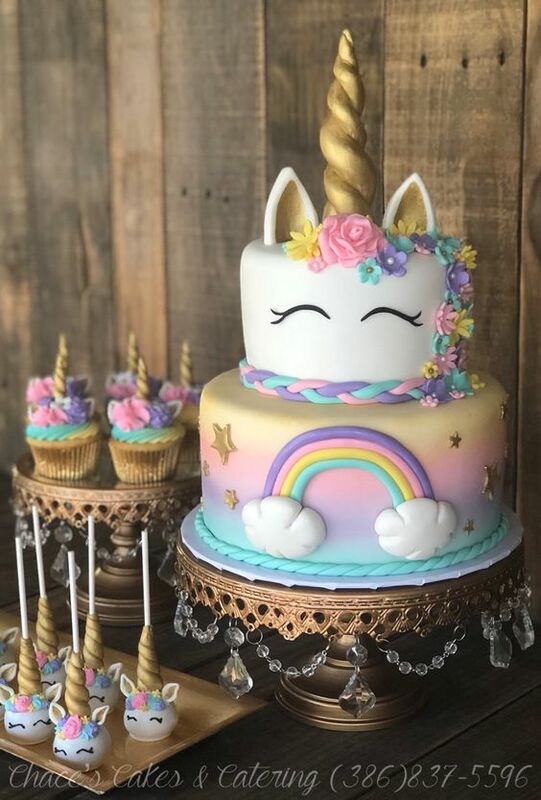 You are going to absolutely love these magical unicorn cake ideas that we have gathered up to share with you today. 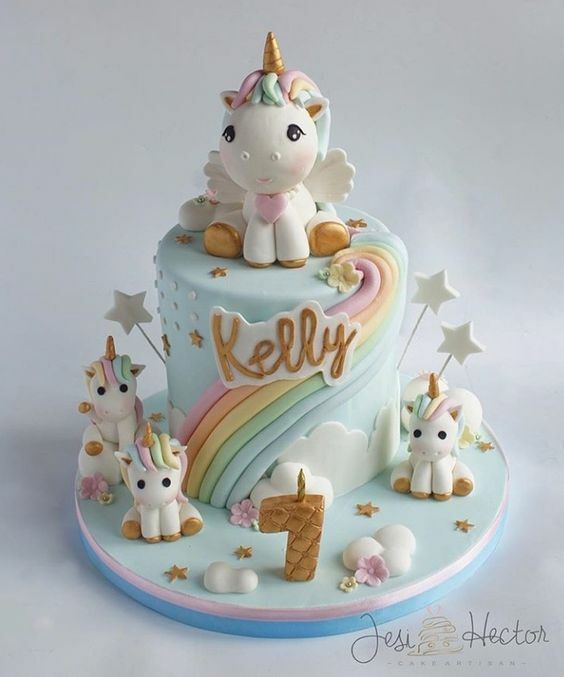 We at Shimmer and Confetti cannot get enough of the unicorn trend. We hope it lasts forever! 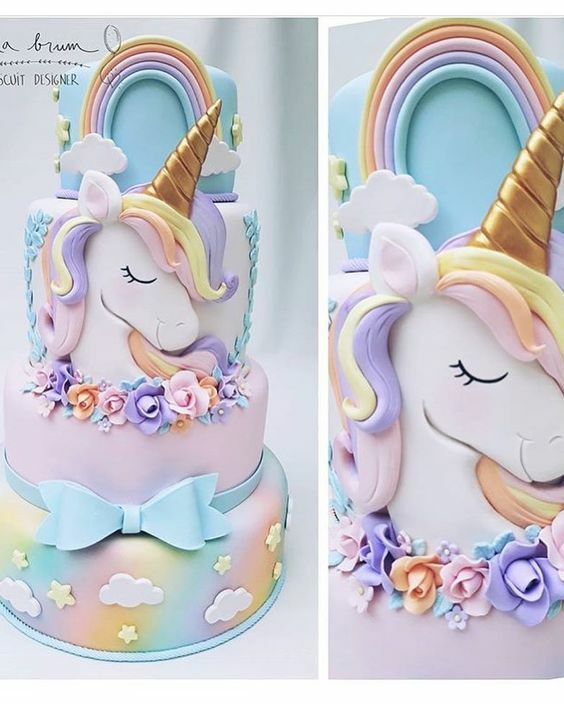 So, fittingly, we have created this list of the most dazzling and incredible unicorn cakes we found on Pinterest. 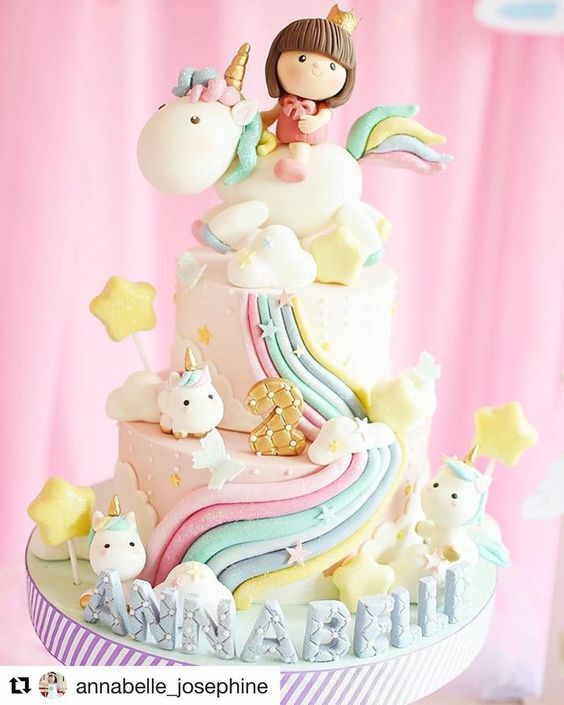 I'm guessing we may need to do an 'edit' every 6 months because we have an ever-growing list of talented cake decorators on Pinterest! 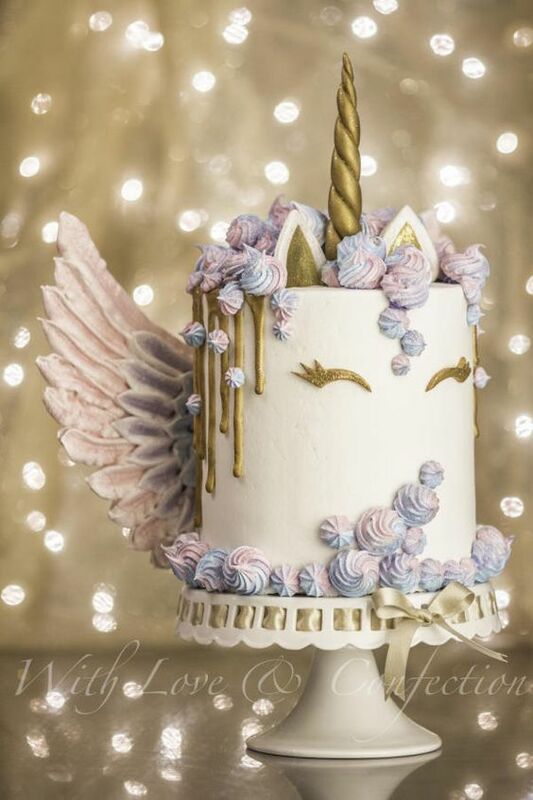 Details: Cake is 4 layers of unicorn swirl and iced in buttercream. Meringue kisses and meringue wings. White chocolate drip painted in gold luster. Details: What is better than one unicorn? Two sleeping unicorns!! 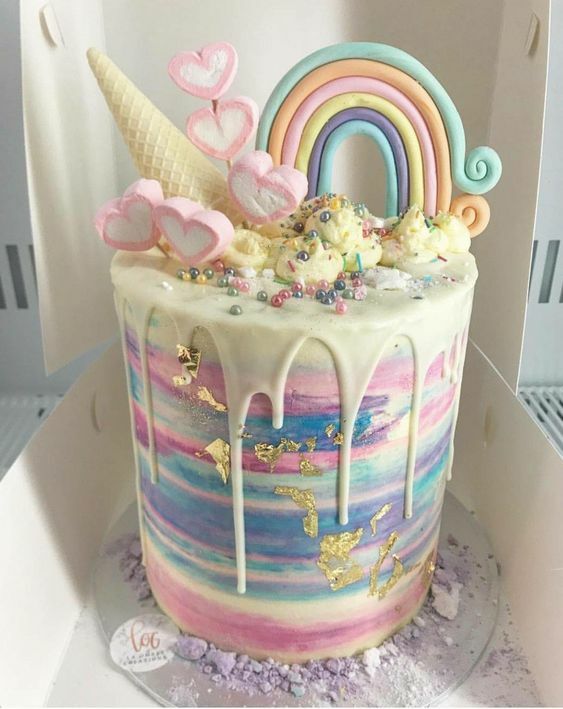 If you decide to make your own unicorn cake, our unicorn cake decorating kit will help you turn your sponge cake into a unicorn cake masterpiece in a few minutes! 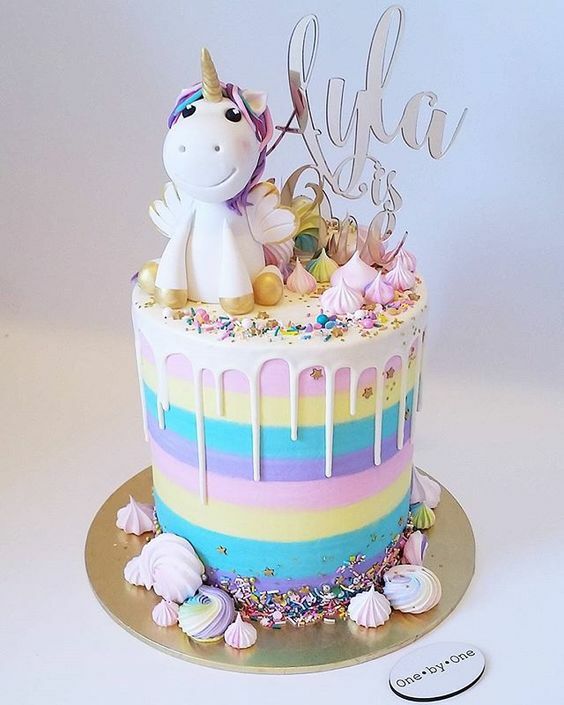 Planning a unicorn-theme party? Order all the supplies you need here at Shimmer and Confetti and don't forget to tag us on Instagram or Facebook. Stay tuned on our blog or follow us on Pinterest for more party inspiration.